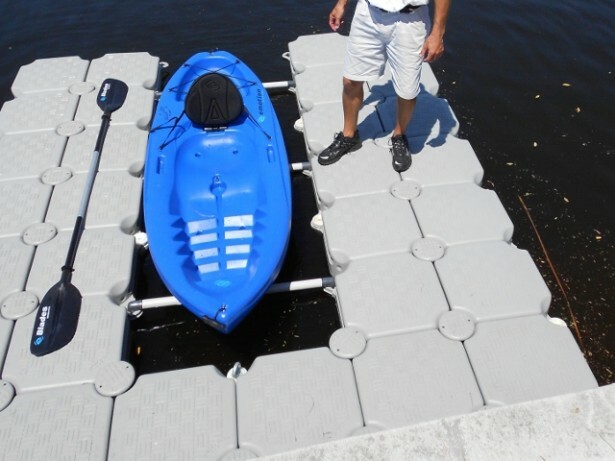 With our versatile modular design we can create just about any type or size of float on docks to accommodate your kayak launching and storage needs. Our low profile floats are perfect for kayak applications as well as for all other non-motorized watercraft. Our recently introduced Kayak Launch dock makes boarding and un-boarding a snap. Click below to see a presentation and some of the models available. 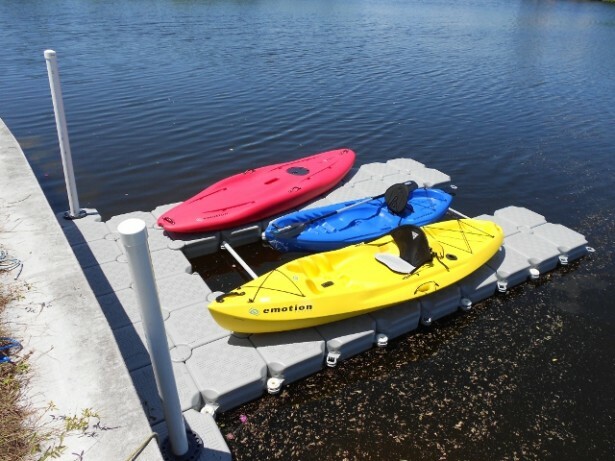 For condos and Home Owners Associations, a Gulfstream kayak dock offers the perfect solution to provide for safe and effective kayak, canoe and other small boat use and storage. 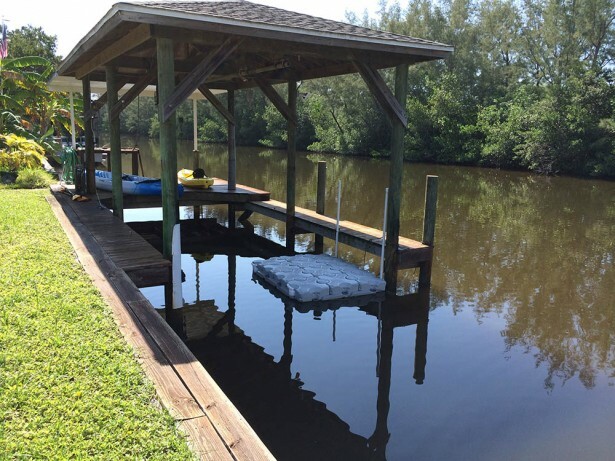 We can custom design a dock to fit your particular needs and they will provide years of rugged, reliable and maintenance free use. Please contact us to discuss your watercraft storage docking needs. Our designers will work with you to develop a functional and cost effective float on dock solution. Click on the link below to check out the layout options for both standard and walk around drive on docks.